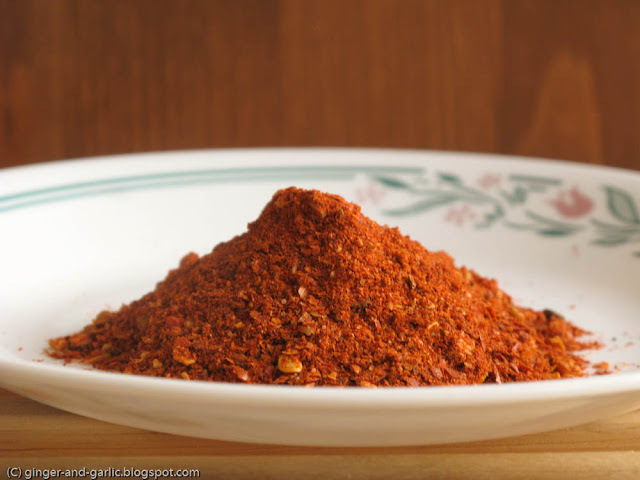 I am unable to get some nice red chili powder so seriously contemplating of buying the whole byadgi chilies & grinding them to fine powder. These chilies give a blazing red hot color to the dish and is milder in taste. I had a huge bunch of spinach and used all of it to make the curry. 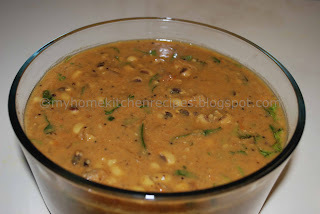 Since we wanted to have it as a soup, I’ve used very less amounts of lentil/toor dal. So if you prefer to have thick dal with roti’s, parathas or even rice, use generous amounts of toor dal. The rest steps will remain the same ! Here’s a simple recipe ! 1. Add chopped spinach, toor dal/lentil, tomatoes and onions into a pressure cooker and let it cook till about 3 whistles. Let it cool. 2. Heat oil in a deep vessel. Add the minced garlic and saute till you get the aroma of the fried garlic. 3. Immediately add the cooked contents from the pressure cooker. Add salt, chili powder, turmeric, tamarind pulp and bring it to boil. 4. Let it simmer for few minutes. 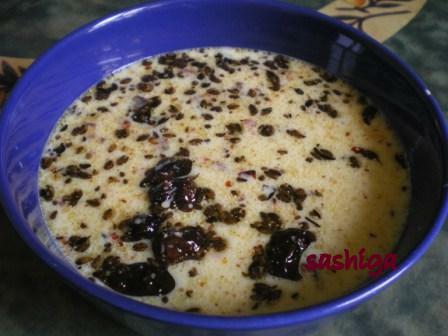 Serve with rice, chapati or have it as a soup ! Eggplants in masala/spice mixture ! 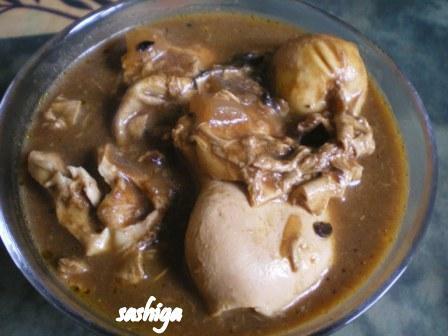 I am a big fan of brinjals/eggplants and my favorite is to prepare it with goda/kala masala. The preparation with few minor changes in the ingredients is known by different names at different places, Bharleli Vangi, Badnekayi Yennagai or Bagara Baingan, whatever the name is, the dish is scrumptious with a loaf of Indian bread, chapati or akki roti (rice flour bread). My previous post also is a stuffed eggplant but is a sattvic version, meaning it does not contain any onions or garlic and of course no meat. Today’s version has the onions and ginger garlic paste in it. For a badnekayi ennegai recipe, one could make the masala using the individual spices, but since I had the goda masala handy, I’ve used the same. Look for the goda masala to make the spice mix in advance ! 1. Dry roast the peanuts, coconut, sesame seeds individually and grind them together to a coarse powder. 2. Heat oil in a vessel, add the onions and sauté till lightly brown. Add ginger garlic paste and sauté for few seconds. 3. Add the slit eggplants and toss them for few minutes so that they are nice coated with the oil mixture. 4. Add all the remaining ingredients and the ground mixture. Add little water(or according to consistency required) and let it cook with lid closed. 5. Once cooked, let the oil separate from the sides. Remove from heat and serve with chapati/nan/akki roti. Note: Check the preparation method here for a little different version/style of preparation. Last couple of days, it seems like summer is here with temperatures in their 80’s ! But then everything looks so fresh and welcoming with all the trees blooming with flowers and leaves. Being here in the DC/MD area, I’ve never had the opportunity to see the DC Cherry Blossom Festival, or the trees in their full bloom. So this time I’ve decided to make it to the festival !!! Today’s recipe is a simple buttermilk curry, there are many versions of these in different regions, but this one is one my Mom makes. One can replace the spring onions with other veggies of your choice. Back home we actually used the buttermilk, since it is free of fat content is a good option health wise, although one could use a fat free yogurt whisked with water. 1. Whisk together buttermilk, water and besan. 2. Heat oil in a deep vessel. 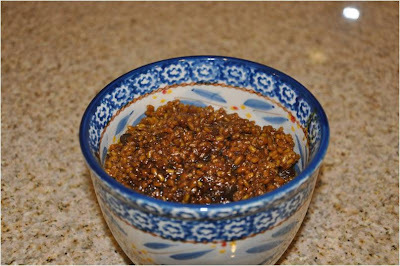 Add mustard seeds, as they splutter, add all the other ingredients in the sequence as mentioned in the tempering. 3. Add the chopped spring/green onions and sauté for few minutes. When I can’t decide what to cook, pasta is always there for help. Most often when prepared, I do like to give a little Indian touch to the dish, so that our taste buds do not complain ! But I must tell you’ll this had been one the most tastiest pasta. With tomato and ginger, nothing could just go wrong and to top with, I had added the artichokes, basil and parsley will still maintain the Italian flavors to the dish !! Artichokes have medicinal value and is considered as an aid to digestion, strengthens the liver function, gall bladder function, and lowers HDL/LDL ratio by which it reduces cholesterol levels. 1. Add pasta to boiling water with some oil and salt, and cook till al dente. Run under cold water. 2. Blend together tomatoes and ginger to make a fine paste. 3. Also microwave the frozen artichokes some water with salt and keep aside. 4. Heat oil in a pan, add garlic and sauté till you get the aroma of the fried garlic. 5. Add the artichokes, tomato ginger paste, chili powder, pepper powder, basil, parsley, salt and let it cook till oil separates. 6. Add in the cooked pasta and stir for few minutes. 7. Serve as is or with sautéd veggies or meat of choice. Wishing Everyone A Happy Gudi Padwa/Ugadi/New Year !!! 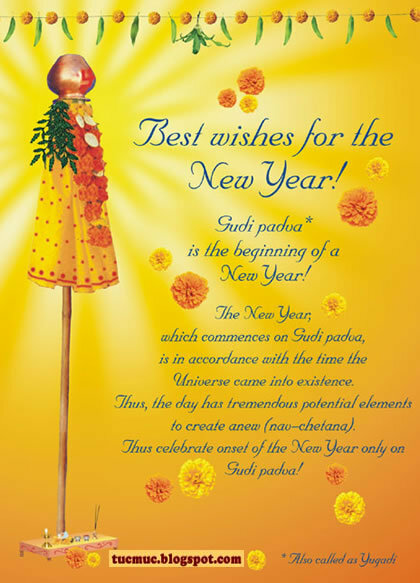 To know more about Gudi Padwa, click here. Recipe: Raw veggies combined with yogurt and rice ! With temperatures hovering in 60’s F, waiting with a bated breath for Spring to be here bringing new life with all the blooms and blossoms! I am so excited to make all the plans of which all places I could visit during Spring and the Summers, but equally exciting before that is my mid-term exams this week and yet I am writing a post, addiction I guess ?? What comes to mind when you think of Indian food?, Gourmet cooking right ! Spices and tempering !! Well there are lot more recipes and dishes that don’t see the day in the Indian restaurants here. 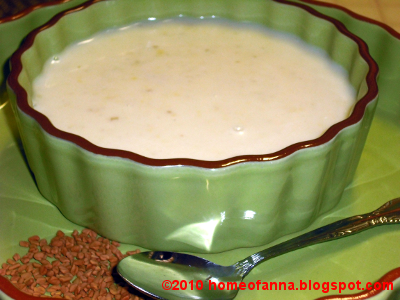 Today’s recipe is a simple curd(yogurt) rice combined with all things raw. 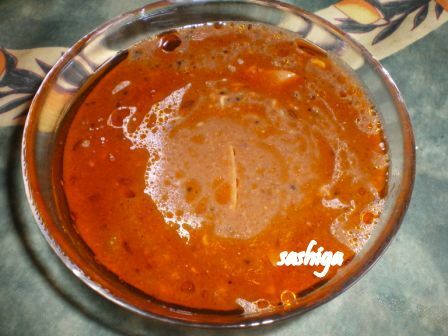 This recipe is called Bhuthi Bhaat, bhuthi in konkani means food packet and just as the name goes, it the most common food in and around North Karnataka that is a travel food. Every time we went on picnics or travelled, this was always packed. Very simple and very refreshing with raw spring onions, fresh peas, garbanzo beans, ginger and garlic..
1. Use a pre cooked rice or a left over rice from previous day. If using a freshly cooked rice, then cool it before preparing this rice. 3. Serve with chutney/pickle on the side. Note: If carrying it during travelling, instead on 1 cup yogurt, add 1/2 cup yogurt and 1/2 cup milk. Unlike the traditional curd rice in other cuisines, this recipe does not call for tempering, but could do so for a variation. Thank You once again for all the delicious entries. Most of the dishes have been posted in the order I received them. The first part of the round up is available here. The baton for the this month’s CWS event is CWS-Coriander Seeds is hosted at Food for 7Stages of Life. Delicious and tradiational Indo-portuguese dish, Chicken Vindaloo from Priya of Priya’s Easy & Tasty Recipes. 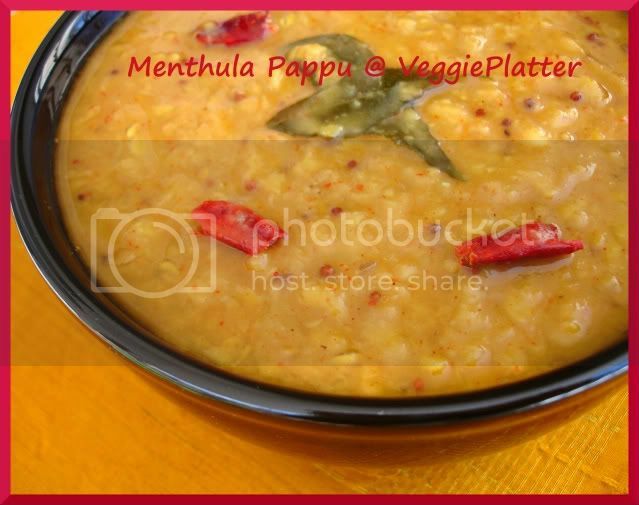 Your search for a simple and healthy dal will end here, Methi/Fenugreek seeds Dal from Priya of Priya’s Easy & Tasty Recipes. With lots of tomatoes and chili powder to balance the bitterness, Sprouted Fenugreek Seeds Curry from Oriya Foodie of Home Cooked Oriya Food. 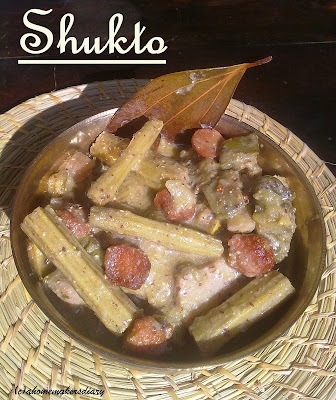 One of her favorite, traditional vegetable dish, a slight bitter preparation, Shukto from Sayantani of A Home Maker’s Diary. 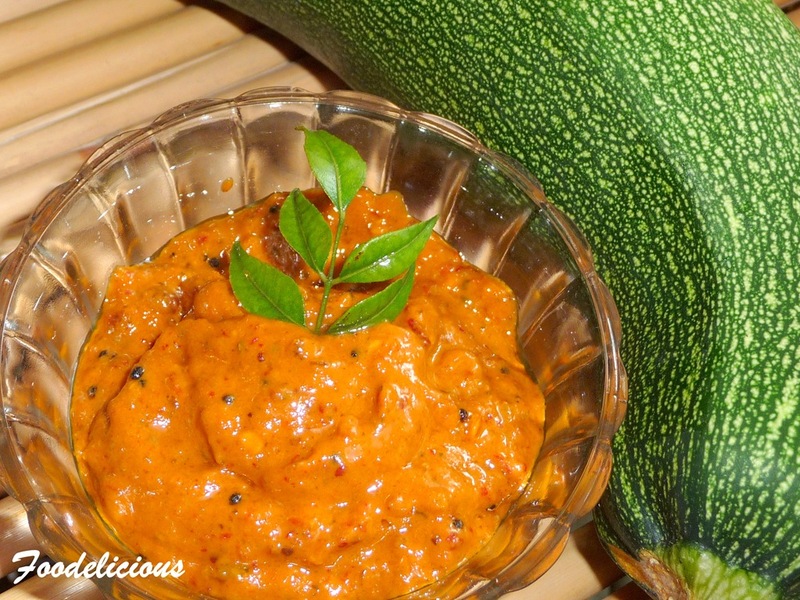 A simple and spicy preparation generally used as a picke, Inji Thokku (Ginger Chutney) from Ramya of Susvaad. 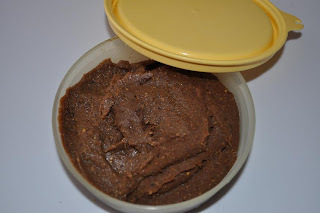 முளைக்கட்டிய வெந்தயக்குழம்பு (Kuzambu) from Meenaga of Sashiga. 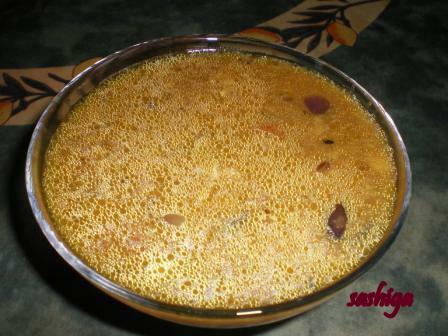 மோர் ரசம் – 2(Rasam/Kulambu) from Meenaga of Sashiga. வெந்தயசாம்பார் – 2 from Meenaga of Sashiga . One of the collections for tried and taste, Manglorean Spicy Chicken from Sudha of Malaysian Delicacies. 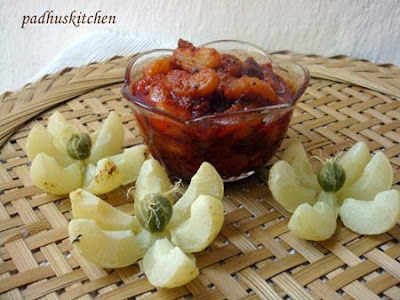 With lots of health benefits mentioned, Appalam Kozhambu from RuchikaCooks.